Let's face it family vacations are a big part of our childhood memories. These top 10 resorts are the best of the best summer vacation spots for families. 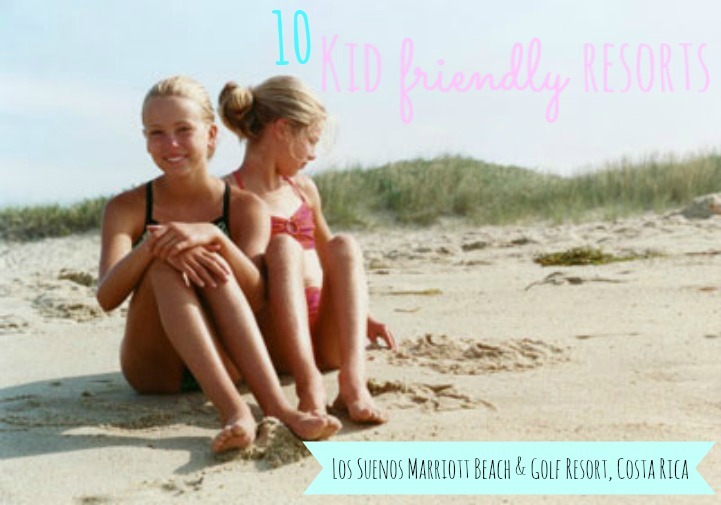 Family friendly coastal resorts that are perfect for your summer vacation. This award-winning resort is nestled between the Pacific ocean and a 1,100-acre tropical rain forest. "Eco" packages are available for families, they include tours of the area's ecological wonders. At the end of your visit, a Tonka Bean Tree will be planted in your name to help in preserving the scarlet macaw's endangered habitat. Your family will also enjoy gliding from tree to tree on a canopy tour or splashing in the palm-lined, free-form pool. 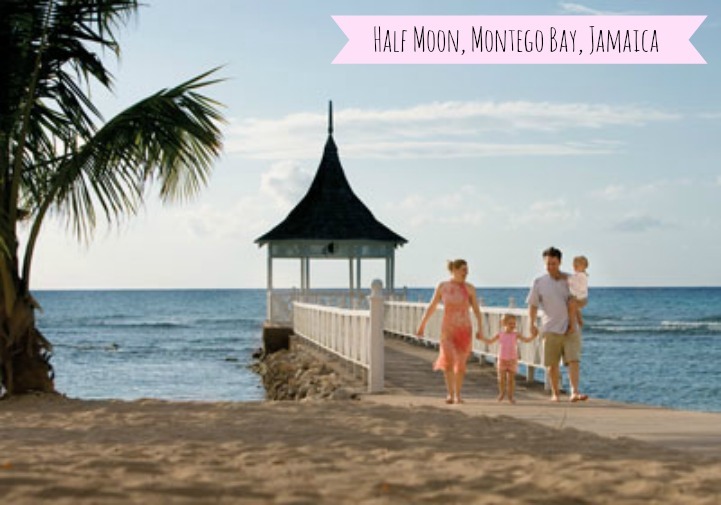 All-inclusive packages for a family of two adults and two children under six range from $339 to $579 per night. Your trip will include access to the nature sanctuary, which puts children in touch with the hotel's eco-system. The sanctuary's 11 aquariums feature two touch tanks in which kids can hold live turtles and starfish. Other tanks house Florida spiny lobsters, jellyfish, baby alligators and octopus. For budding marine biologists, the hotel even offers a small lab complete with Petri dishes and microscopes. Kids can also enjoy educational nature walks, boat rides and field trips to explore the mangroves, sea turtle nesting and alligators in the area. A coastal room that sleeps four is $675 per night. The Winnetu Inn & Oceanside Resort, Martha's Vineyard, Mass. At this "no hassles" resort right on the water's edge, kids' camp counselors take the time to hold a kid's hand or dust the sand off their toes. The counselors here are completely engrossed in the kids, in part because many of them have fond memories of growing up on the Vineyard themselves. What's more, the kid's camp is included in the price of your stay. Other attractive features include stylish rooms with kitchenettes and private decks, a putting green and a life-size outdoor chess set. During the summer, nightly rates start at around $550 for a one-bedroom cottage with deck, which sleeps up to five. 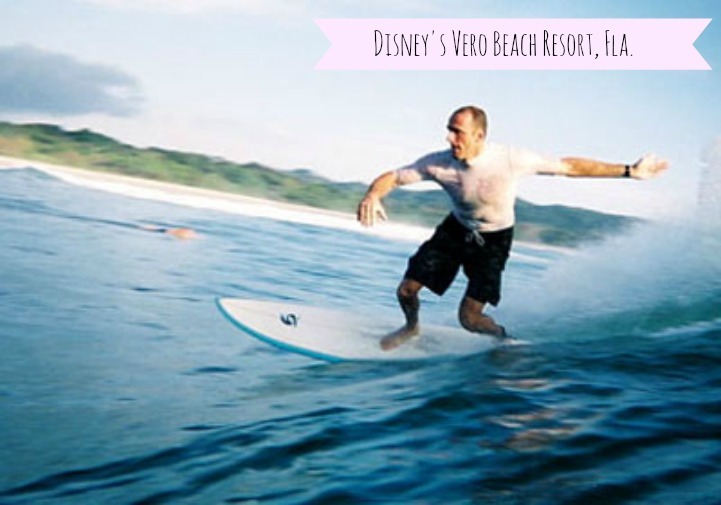 Disney's Vero Beach Resort, Fla. 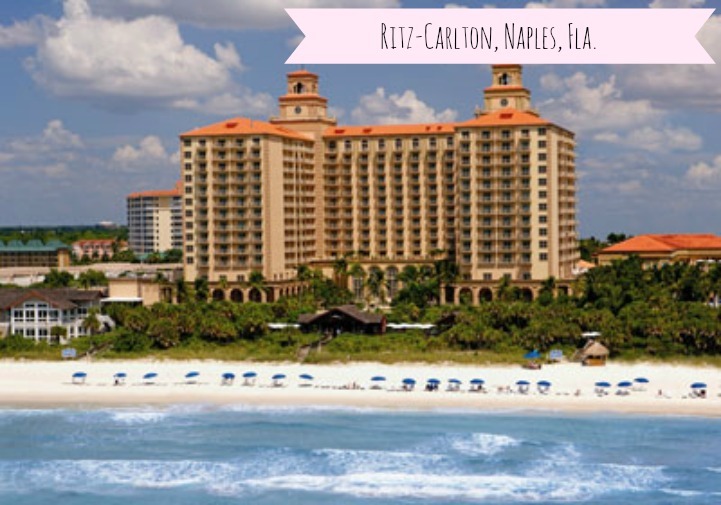 If your idea of a perfect family vacation is to do lots of different things with your kids, consider this resort on Florida's Atlantic treasure coast. Disney makes sure every detail is accounted for, from the Mickey-shaped pool and the water slide embedded in a lighthouse. All day long, there are activities planned for parents and kids of all ages, from astronomy and turtle-nesting workshops to bird-watching and catch-and-release clinics. It has all the magic of Disney but it's much more relaxing than the theme park, which is 100 miles away. One week all inclusive (meals plus one-day family ticket to the Disney Park) is $4,433 for a one-bedroom villa for two adults and two kids under 10. 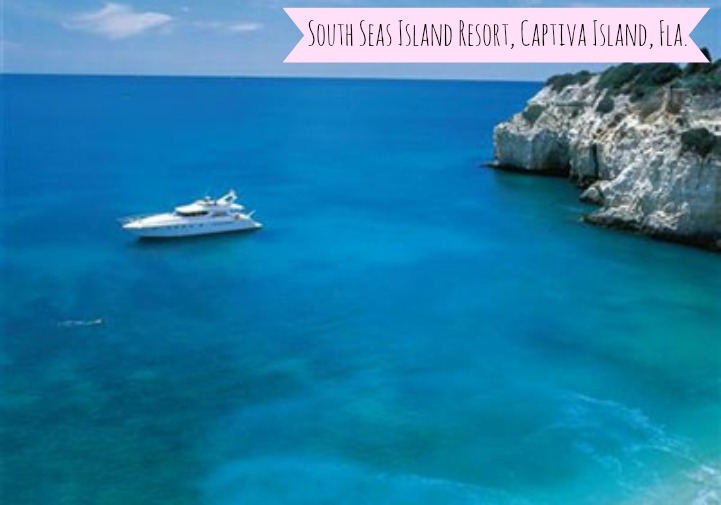 South Seas Island Resort, Captiva Island, Fla.
Beach volleyball and kayaking are just some of the activities you can enjoy as a family at South Seas, which was voted a top resort by Parents magazine this year. The resort is a great place for shelling, it's part of plateau that extends into the Gulf of Mexico and acts like a scoop for dislodged shells. If your kids need to get some "screen time", your teens and 'tweens can play a plethora of virtual-reality games at the newly opened game room Parrots Arcade. A 7 night stay in a two-bedroom beach villa is $342 a night. 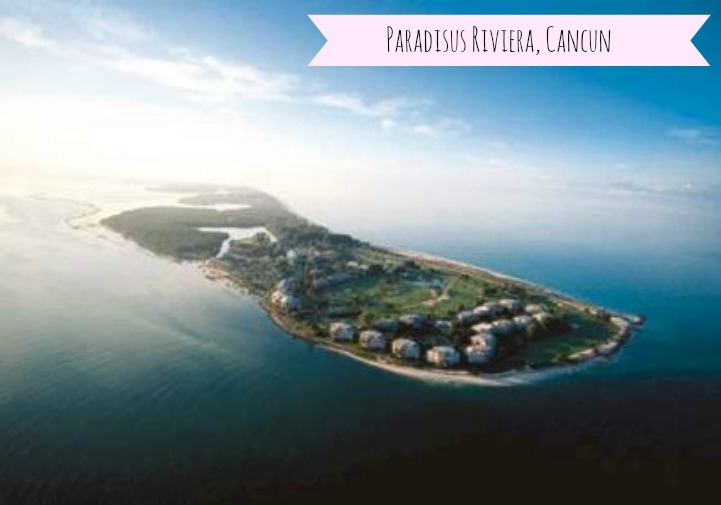 For those who want the style of a luxury beach resort but don't want to mix with the honeymooners, Paradisus Riviera offers specially appointed Family Concierge suites that come with their own daytime "family concierge". Suites come with walkie-talkies so parents can stay in touch with their concierge and one another throughout the day. Family suite guests can enjoy exclusive massages and swimming and water-sports classes. They also get preferential reservations at the resort's restaurants, as well as milk and cookies and turn-down service at night. Family concierge suites start at about $542/night. "Keikei" is Hawaiian for "kids," and at this sprawling resort on Waikiki, your keikei will have plenty to keep them busy. 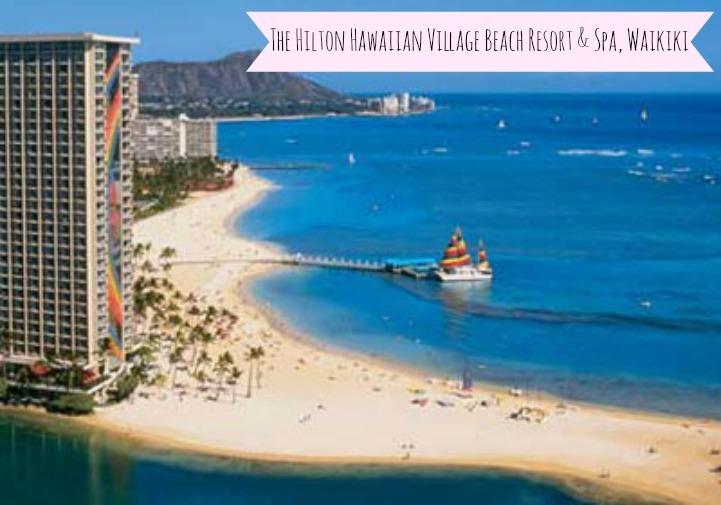 While you take surfing or ukulele lessons, the kids can spend full or half days at the Rainbow Express Keikei Club building sand castles, combing for sea shells and making crafts, all the while learning about Hawaiian culture. On Fridays, young guests are invited to participate in the The King's Jubilee Parade. All this, plus penguin feedings, botanical gardens, 20 dining options and a safe, white-sand beach. Deluxe oceanfront rooms in the 31-story Rainbow Tower start at around $310/night. From the bottle warmers in your room to the Circus Camp and spa for teens, this newly revamped resort has thought of absolutely everything to ensure your stay is enjoyable for each member of the family. At the Baby Restaurant, a chef specializes in infant cuisine. 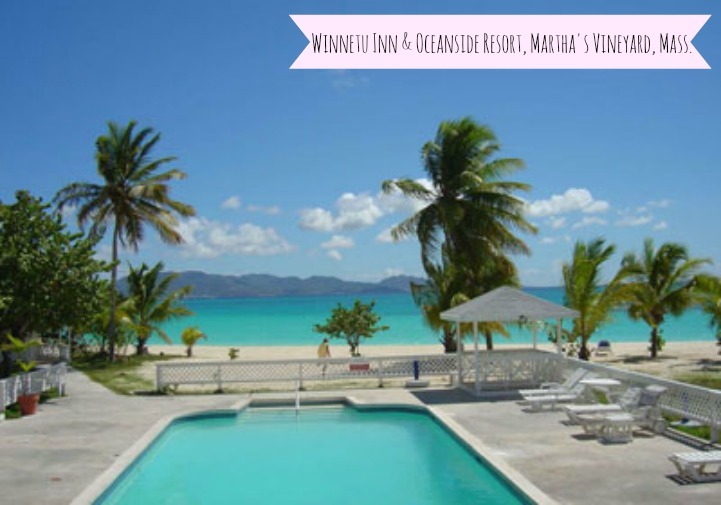 On the picturesque beach, relaxed "friendly counselors" will teach your older children how to windsurf, sail and snorkel and even swing from a trapeze. Then there's the food, for which this resort is famous. Have a kid with allergies? No worries: The Club now lists ingredients for all dishes at mealtime. 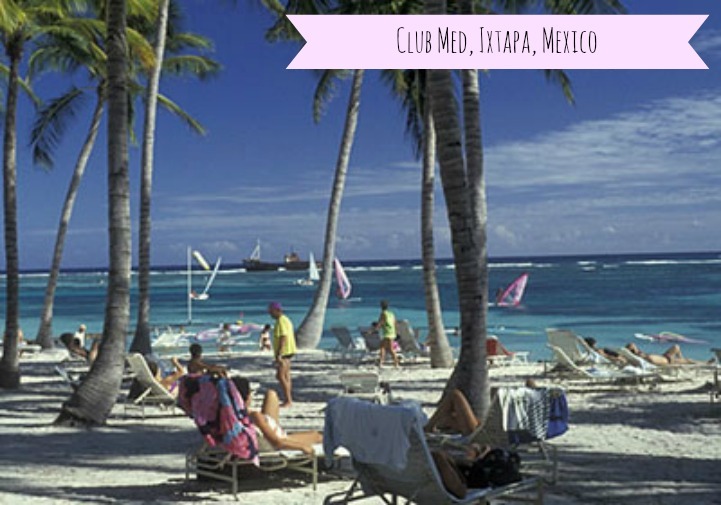 From January through April 2009, seven nights for the price of three, starting at $965 a person, all-inclusive. Hotel Del Coronado, San Diego, Calif. In the "Kids Tent" program, activities span everything from learning to surf to making your own beach bags. 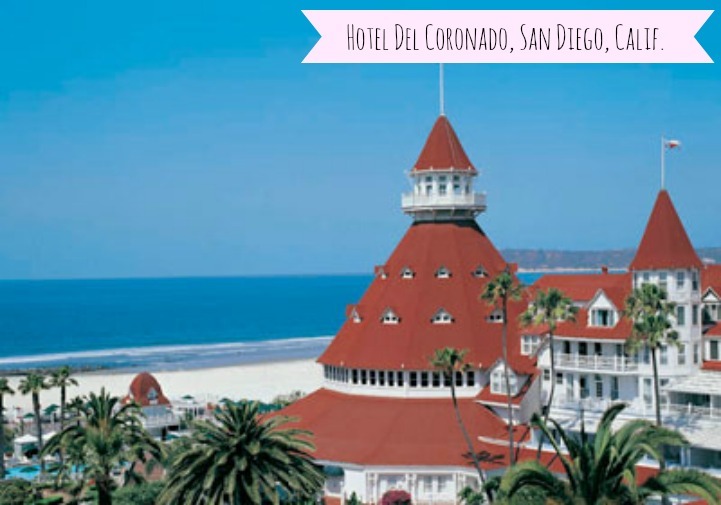 You're a 20-minute drive from the world-famous San Diego Zoo or Sea World. For more privacy, the Del also offers a Beach Village option, an exclusive enclave of luxurious seaside cottages and villas with private pools. 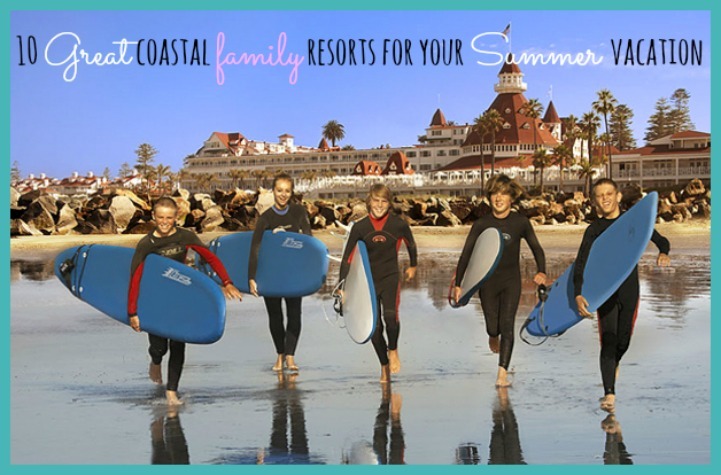 Family packages--which include passes to the zoo, Sea World and the Wild Animal Park and four nights at the hotel--start at $1,210 for four nights (or $302.50 per night). Families keep coming back to this elegant resort year after year because of the warm welcome and activities for children of all ages. Don't miss the Dolphin Lagoon, where kids get to kiss and even swim with gentle dolphins. Younger kids can stay busy at The Anancy Children's Village, while older kids can take advantage of tennis clinics, volleyball, nature walks, golf, squash, horseback riding and lots of water sports. The all-inclusive rate for a one-bedroom suite (with children sleeping in a living area that's on a separate level) is $1,560 a night, three meals included.